Frozen drinks are a way of life and I like to consider myself a bit of a connoisseur (college edition) as I’ve tried and tested my fair share of daiquiris, margaritas, and even adult slushies. Too much of my weekly grocery budget goes towards frozen drinks on a sunny day and I have no plans of stopping. So to help you get ready for Saturday tailgates, I’ve gathered up a few of the best frozen drinks in the LSU area to make your game day just a little bit cooler. Get excited because football season has started and is quickly rolling along! 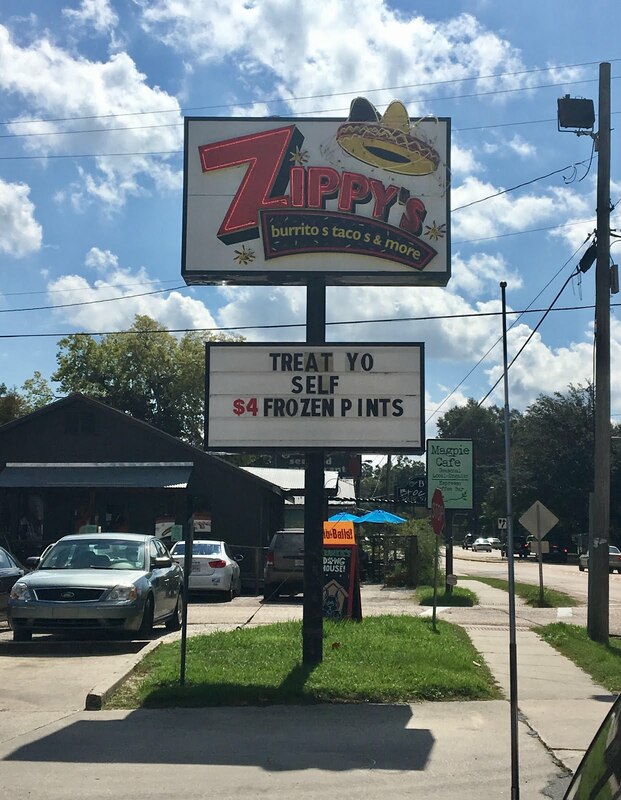 Zippy’s Burritos, Tacos and More: 3155 Perkins Rd. Probably the busiest hangout spot for game day, Zippy’s cranks out a colorful selection of daiquiris and margaritas all day. I’m putting in a personal recommendation for my favorite cold drink in town- the Knockout. It’s an orange flavored daiquiri. A large can carry you through the whole day. Bonus: Zippy’s sometimes even offers up dine-in specials on their drinks for game days! Lakeside Daiquiri and Grill: 7490 Burbank Dr.
Best known for crawfish boils in the spring, Lakeside offers some killer daiquiris and Jose Cuervo margaritas year round. The best part for return customers is their punch cards- buy 9 daiquiris and get the 10th free! There are only 7 home games this semester, but I guess that just means you’ll have to drink some daiquiris during bye weeks, too. 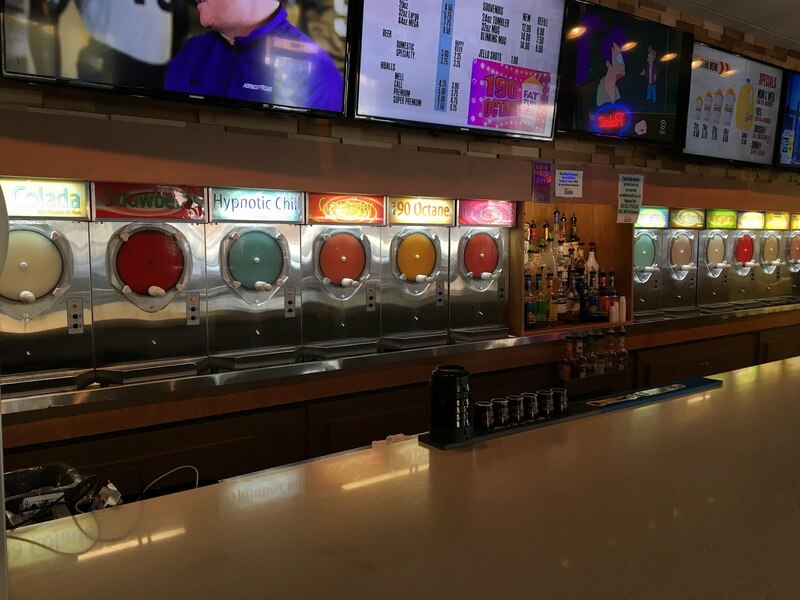 New Orleans Original Daiquiris: 133 Lee Dr.
With 12 daiquiri or margarita options, these drinks are premade and ready to be cranked out quickly for your convenience on game day. One downside to this shop is that people seem to always be sitting at the bar and doing their best to keep you from putting your order in, so be assertive. French Quarter Daiquiris: 5201 Nicholson Dr.
Like New Orleans Original Daiquiris, some of the widest varieties of frozen drinks can be found here because Daiquiris is all they do. Their Bourbon Street TKO is a bestseller, but the Cajun Lemonade is the most refreshing for a long day in the sun. Caliente Mexican Craving: 1072 W Lee Dr.
Caliente’s margaritas are well-loved amongst LSU students for being the best bang for your buck. They let you pick classic, top shelf, or ultimate for your alcohol so you can pick the perfect drink size and percentage for your margarita! Mikes in Tigerland: 1121 Bob Pettit Blvd. Although it’s not open during the day for you to bring along to a tailgate, this Tigerland bar deserves a spot on this list for their specialty daiquiri, the Mikes 190. The warning is in the name, but (again just in case) this drink is a knockout with pure alcohol. New to the frozen drinks game, Barcadia just launched a Daiquiri Bar with eight different flavors. Drinks come in sizes of 20 oz., 32 oz., and gallon so there’s a pick for all parties. Every weekend offers game day specials including deals like the 20 oz. daiquiris for only $5! I personally can’t wait to try the Jungle Juice daiquiri. Yum! Cajun Crate is back, and their September box is just as awesome as the last! This time a Jay D’s product is included in the box so I’m counting that as even more incentive to start a Cajun Crate subscription. This month’s box includes seven great products from South Louisiana including Jay D’s Louisiana Barbecue Sauce, Camellia Brand Red Kidney Beans, Zydeco Chop Chop (dehydrated Cajun Trinity), Cajun Country Popcorn Long Grain Rice, Gator Blood Half Cajun Bloody Mary Mix, Thib’s Ultimate Garlic Pepper Sauce, and Tabasco Worcestershire Sauce. Inside every box is a helpful pamphlet that gives information about the products, where they came from, and how best to use them! Two recipes from Cajun Crate are also mentioned on the back of the pamphlet- Spicy Garlic Parmesan Wings and a Tailgate Bloody Mary. I don’t know about you, but I’m into both of those things! Now that we’ve got your mouth watering, you’ve got to visit cajuncrate.co. Whether you’re looking to purchase a singular crate or subscribe, use the code HUGJAYD and receive 15% off any subscription for the LIFETIME of your subscription. It doesn’t get much better than that! To soak beans: Cover beans in water by at least an inch and soak overnight. In a large Dutch oven, brown sausage in canola oil. Add Zydeco Chop Chop and continue sautéing for 3-5 minutes. Pour beans and water into pot and bring to a simmer. Add sage, bay leaves, Barbecue Rub, and Cajun Seasoning. When beans are soft, mash about a cup of beans against the side of pot using the back of a spoon. Stir in green onions and adjust seasoning if necessary. Serve over white rice with a dash of hot sauce and enjoy! Although Louisiana food is best known for unique flavors, there are more food styles than just Cajun and Creole. Independence, a little town in Southeast Louisiana, started as an Italian-American community with many families coming from the island of Sicily. Now famous for its Sicilian Heritage Festival every March, the town is still working hard to remember their roots. My family roots come from Independence, and we do our best to honor our ancestors by cooking. When my great-grandparents wanted to remember where they came from, they got together with other people in town to make a red gravy-- the Sicilian version of red spaghetti sauce. While there’s no significant difference between red gravy and red sauce, most Sicilian Americans will agree that the correct vocab is important! I had a really fun time talking to my mom and grandmother about our family history and getting involved in the cooking process. I’ve grown up eating spaghetti and gravy around three times a month and it continues to be a big affair that involves friends and family coming over for dinner. Usually when we have family dinners though, it can take an extra push to convince my grandmother and great aunts that we aren’t tired of spaghetti so they will cook it again. Gravy: Sauté onions in heavy pot in olive oil. Add tomato paste. Fry mixture at medium temperature for 10-15 minutes. Stir frequently so that the tomato paste does not burn or stick. Add water and mix. Add salt, pepper, sugar and basil. Bring to a boil then reduce heat. Cover and simmer for 90 minutes, stirring occasionally. Adjust seasoning after 60 minutes. If sauce is too thick, add water one cup at a time to desired thickness. Meatballs: Preheat oven to 375. In a large mixing bowl add ground sirloin, eggs, salt, pepper, garlic powder and parsley. Soak hard bread in water. Squeeze water from bread and separate bread into small fine pieces. Add this and Romano cheese into beef mixture. Shape beef mixture into 18-24 meatballs, which are tacky. Arrange meatballs on a baking pan with a rack. Put in preheated oven for 15-20 minutes or until all sides are brown. Drain well and add browned meatballs to sauce. 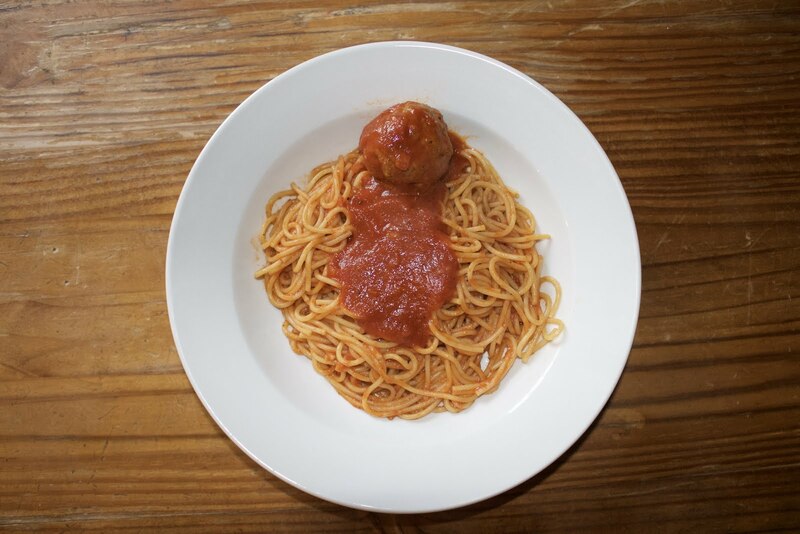 Leave sauce and meatballs at simmer for another 30-45 minutes. 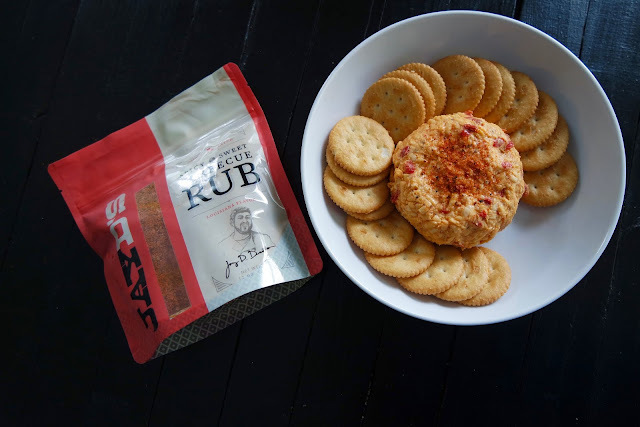 Looking for a great recipe for pimento cheese? Our version of this Southern favorite is a step above the rest. Featuring a nice balance of cheddar and smoked Gouda cheese amped up with Jay D’s Spicy & Sweet BBQ Rub and Jay D’s Louisiana Molasses Mustard. Perfect on crackers, sandwiches and burgers, minds will be blown at your next gathering. Place all ingredients into a mixing bowl and allow to marry flavors for at least 30 minutes. Enjoy with crackers, veggies, on baked potatoes, grilled cheese or on burgers. As a Texas girl that made the “big move” (4 hours) to Baton Rouge to go to LSU, I quickly realized that Cajun culture was no joke. While mourning the loss of all my Tex-Mex faves back in Houston, I had no choice but to fill the void with some Cajun classics. I had never really tried most of the Louisiana staples like gumbo, jambalaya and boudin, but there is one staple that I was all too familiar with: beignets. Growing up, I was a frequent customer at Crescent City Beignets in Houston. My go-to order was the beignet strips (which I now know is the non-traditional option) with the classic powdered sugar, and not so classic chocolate and vanilla sauce drizzled on top. The first time I visited Café Du Monde in New Orleans, I was shocked that they only had beignets in square form. I wanted my beignet strips (beignets that basically look like human fingers… kind of creepy.) After trying the classically shaped pastry, I finally understood why that’s the form they’re typically served. The ratio of golden crunchy crust to doughy steamy goodness is perfection. While the beignet strips from Crescent City Beignets will always hold a nostalgic place in my heart, I have a new found appreciation for their classic predecessor. Experiencing this classic Louisiana treat at the place of all places got me thinking: What is the origin of this heavenly dessert that has somehow camouflaged itself as a breakfast food? French settlers brought the recipe for the beignet when they migrated to a region called Acadia in Eastern Canada in the 17th century. Some believe it was the French Ursuline Nuns in particular. So, how did the beignet get from Canada all the way down to Louisiana? A hundred years after the French settled in Acadia, the British took over and forced them to migrate. Many made their way to Louisiana! They became known as the Cajuns, and brought their food and language with them. 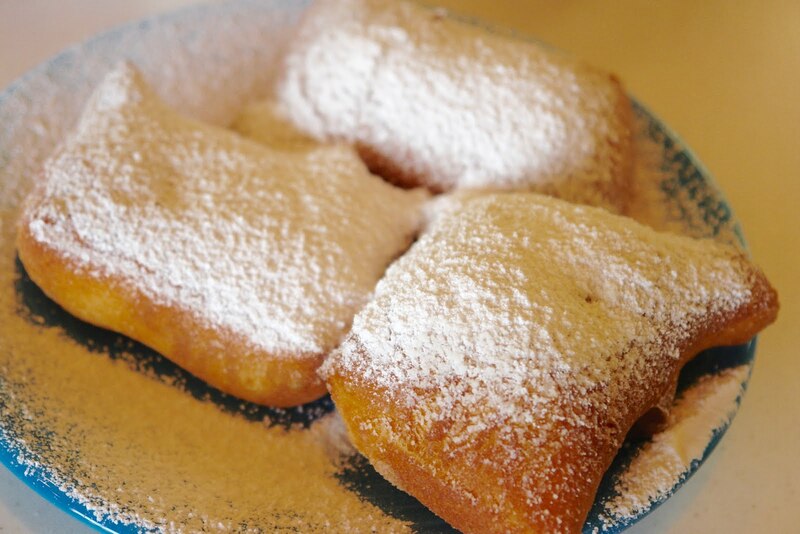 Beignets are most associated with the French Quarter in New Orleans, but are a tradition all over Louisiana. How are these hole-less doughnuts on steroids made? Beignets are choux pastry (a light pastry dough moist enough to puff up with steam, aka no yeast is needed to make them rise). They are prepared fresh to order, or at least should be because they are so much better that way. They take a nice hot bath in vegetable oil, and are fried until they’re golden brown. Once they come out of the fryer, they are covered in copious amounts of powdered sugar. Beignets are traditionally served with café au laits (hot coffee mixed with steamed milk) and in some parts of Louisiana there’s also chicory mixed in there. I’ll tell y’all all about chicory in my next post. I highly recommend you dipping your beignet in café au lait. All this talk about beignets got you hungry for them? 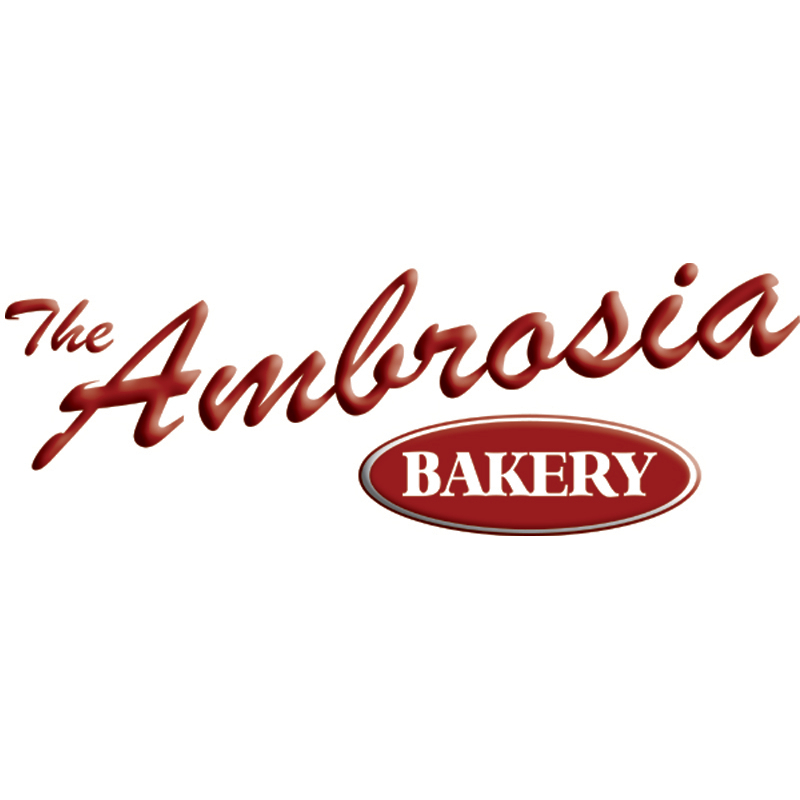 Here’s a couple places right here in Baton Rouge where you can go grab some today! Looking for a cool way to use Jay D’s Louisiana Barbecue Sauce? Try these jalapeño duck poppers with barbecue cream cheese! The sweetness of the cream cheese with the smokiness of the bacon and heat from the jalapeño is a perfect bite. They're a great appetizer at tailgates and holiday parties. Lay bacon on sheet pan for 7-8 minutes. Set aside and cool. Combine cream cheese with 3 Tbs. of Jay D’s Louisiana Barbecue Sauce and set aside. To assemble duck poppers, layer one slice of duck on top each piece of bacon. Spoon a teaspoon of the barbecue cream cheese mixture on each piece of duck and top with a sliced jalapeño. Roll up and secure with a toothpick. Place poppers on a sheet pan and parcook in the oven for 7 minutes. Heat grill pan on medium high heat and grill for 3-5 minutes, while basting with Jay D’s Louisiana Barbecue Sauce and enjoy! 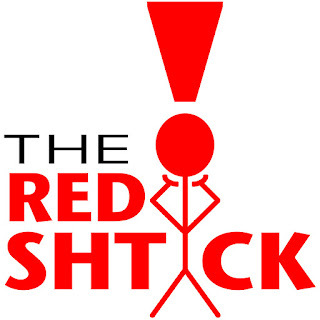 I remember looking on Facebook in 2011 and coming across an article about a newly opened local brewery here in Baton Rouge that was partnering with Louisiana State University to release an officially licensed LSU beer. That brewery was Tin Roof. 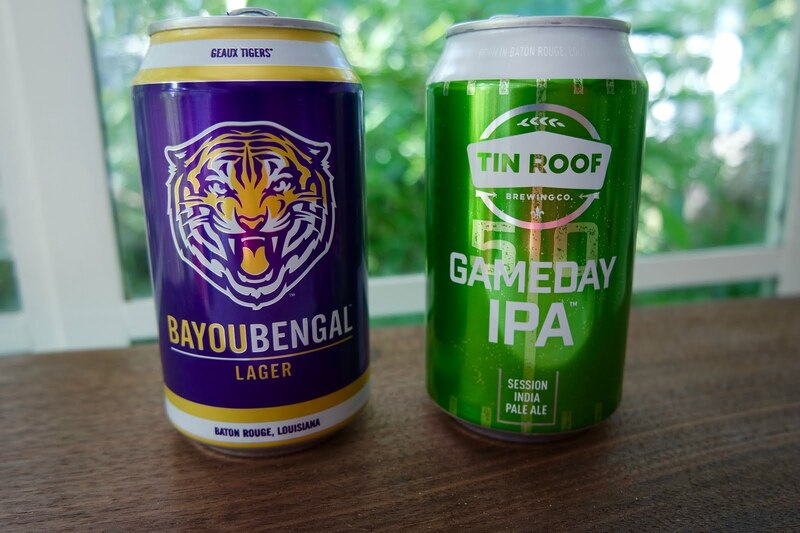 Those initial plans got put on the shelf and now, five years later, the marriage of Baton Rouge beer and college sports fandom has finally come together. Behold the Bayou Bengal Lager, the first fully branded LSU beer! Timed perfectly to be released the week of LSU’s first home game of the season, this crisp and refreshing lager is something I can see drinking at all of my tailgates this fall. I picked up a light hint of lemon that faded quickly into a nice smooth finish. The first one I opened was very cold, went down quickly and had me reaching for another one. The can design is absolutely perfect. Opposing fans wish their school had something this cool. The colors just pop and the tiger logo looks like it’s about to jump off of the can. You can find six packs and, for Tin Roof’s first time ever, 12 packs at the usual supermarkets and bottle stores around town. 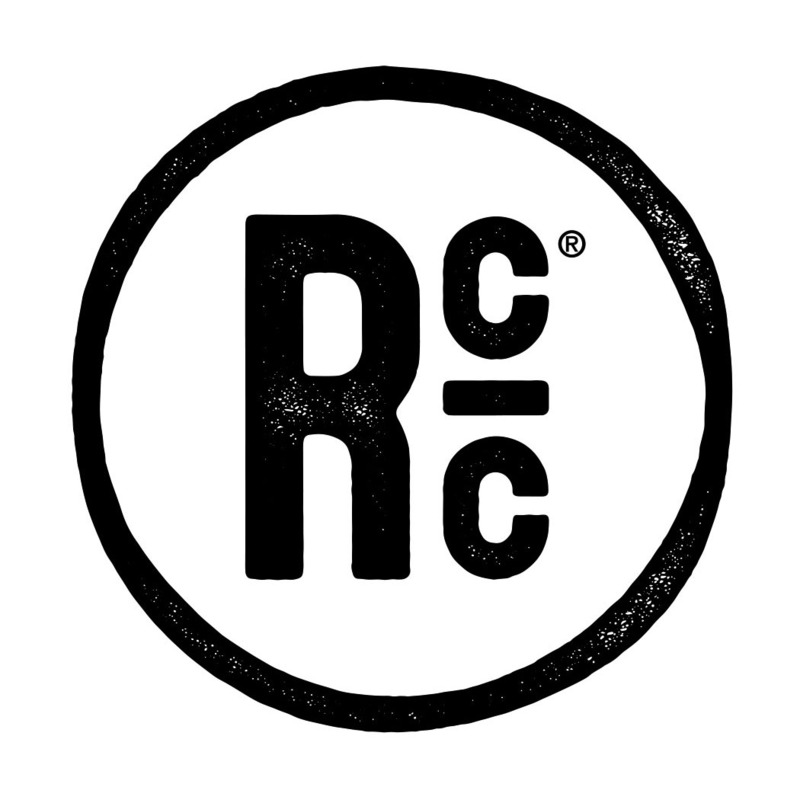 If you really want a fresh taste of the new brew, you can head over to their tap room this Friday to have a few pints at our “Hot Chicken On A Tin Roof” starting at 4pm. Grab a $10 plate of hot chicken and sides and a cold Bayou Bengal for a good cause. 20% of food and beer sales will go to the Greater Baton Rouge Food Bank. The Food Bank lost nearly everything in their inventory in the recent flood and we’d love your help in getting them back on their feet! 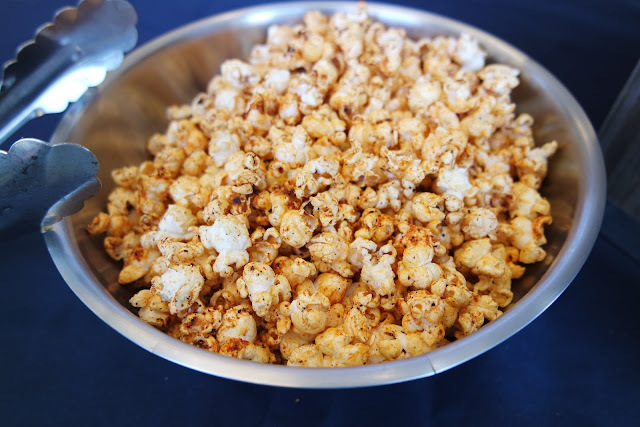 Popcorn is one of the easiest snacks to make. However, most of us take the easy way out with microwavable popcorn. It might be simple to pop that bag in the microwave and savor that artificial butter flavor, but there's a better way. Stovetop popcorn is extremely easy to make, and super fun. The flavor combinations are endless and it only takes a few minutes to make it the old fashioned way. We tried it with Jay D’s Spicy and Sweet BBQ Rub and it's a hit! Learn how to make this amazing, simple treat. In a small saucepan, combine unsalted butter and 2 Tbsp. of Jay D's Spicy & Sweet BBQ Rub on medium heat. Once butter is melted, stir and reduce heat and set aside. In a large saucepot or Dutch oven (about 4 quarts or larger), set heat to medium high, add the kernels to the pot and coat the bottom with your choice of oil and put the lid on the pot (the bag of kernels will give you different instructions, but trust us, this works better). When the kernels start to pop, shake/shuffle the pot on the burner until the popping starts to subside (about 1-2 seconds between pops). Remove pot from heat and pour corn into a large bowl. Immediately toss with Jay D's Spicy & Sweet BBQ Rub melted butter and dust with remaining 2 Tbsp. of Jay D's Spicy & Sweet BBQ Rub and enjoy! Summer is coming to a close, which means hearty soups and stews will soon be simmering away in the kitchen. One of my favorite dishes is tomato soup with a warm, gooey grilled cheese sandwich. We wanted to try a variation of the traditional version, so we added a sweet and spicy barbecue date jam made with Jay D's Louisiana Barbecue Sauce and melted Brie on French country loaf from Indie Plate! For best results try it with this Smoked Creole Tomato Soup. 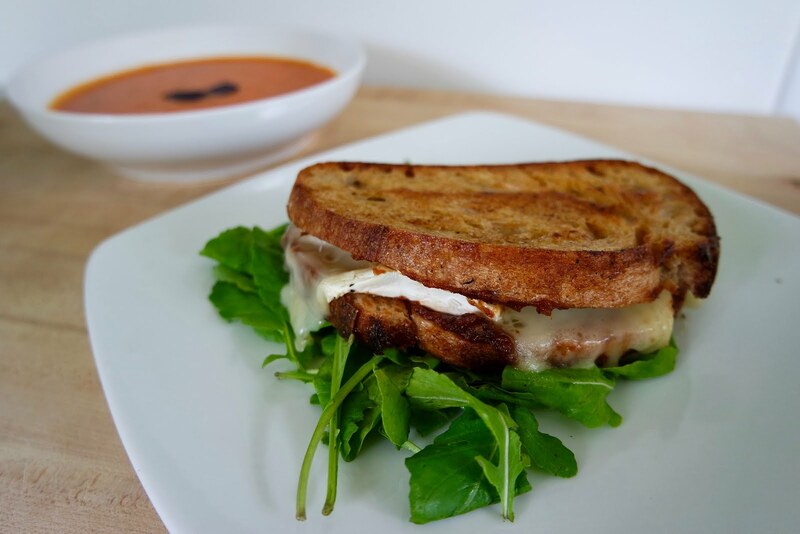 Grilled Cheese Sandwich with Brie and Jay D's barbecue date jam. Pre-heat grill or sauté pan to medium heat. Add compound butter and melt until golden brown. Spread jam evenly over each slice of bread and add brie. Place sandwich in sauté pan until golden brown, then flip and continue on other side until cheese is melted through. In a small mixing bowl, mix softened butter and Jay D’s Spicy & Sweet BBQ Rub until incorporated. Remove butter from bowl and spoon onto parchment paper or plastic wrap. Roll into log and chill for 2 hours before serving. In a small saucepan, add dates and Jay D’s Barbecue Sauce and simmer for 10 minutes. Purée in a blender until soft. Use as a spread for sandwiches! Can also use figs in place of dates.